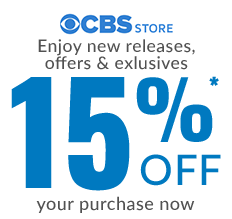 Are you a Survivor fan? 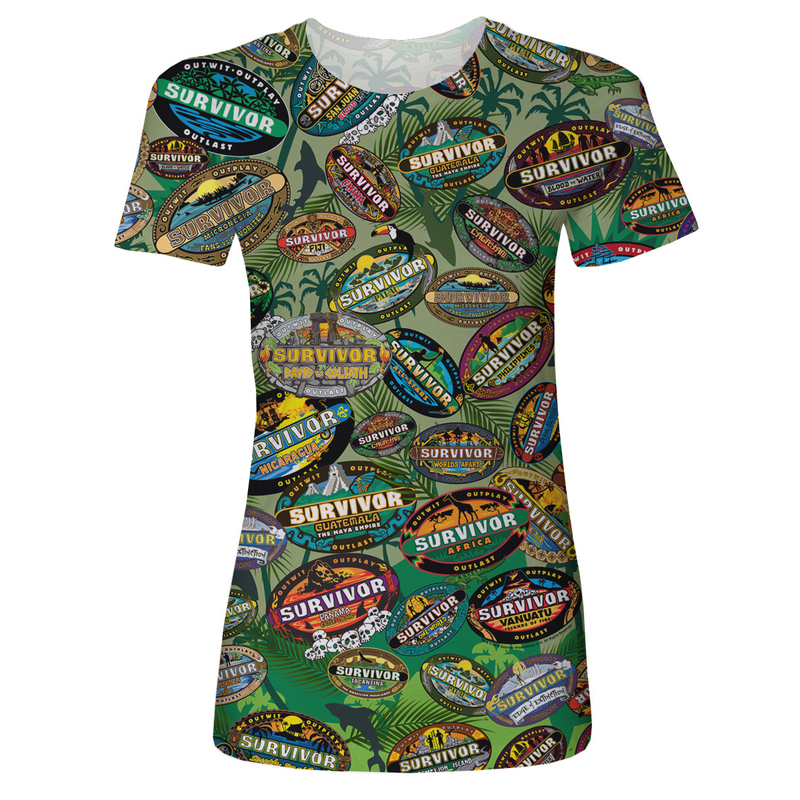 This new Survivor Logo Allover Women's Slim Fit T-Shirt is great for any true fan of the series. Featuring the logo everywhere on the shirt as well as a green background this is a great start to kick off the holidays.